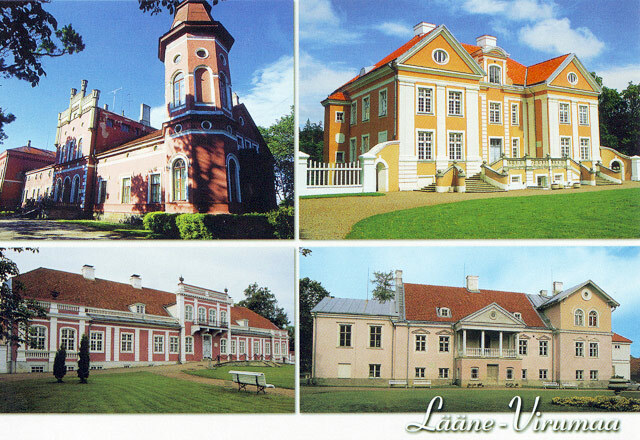 The Latvian Hendricks wrote: "Virumaa is a fertile, very beautiful and a spacious land with its flat fields." The lifestyle and traditions of the people in the Laane-Viru County (area 3465 sq km, population 72 000) date back 8 thousand years, to an ancient settlement of hunters and fishermen on the Mount Lammasmäe near Kunda. 1. 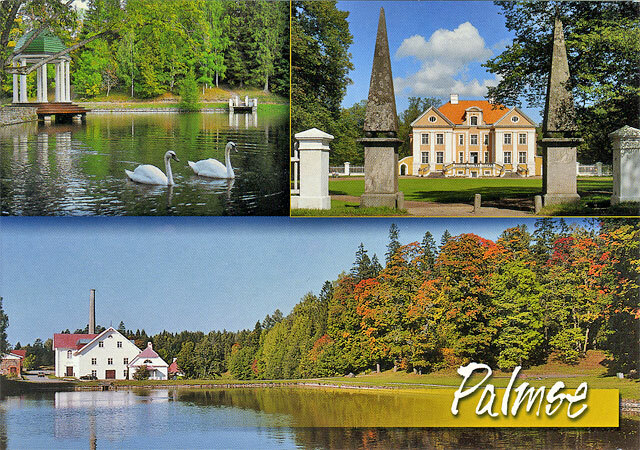 Lahemaa National Park: In the oldest national park of Estonia the ecosystems of forests, marshes and coastal region are protected, and also semi-natural associations (limestone regions covered with thin soil and stunted vegetation), geological features (Baltic bluff) and historical and architectural artefacts. 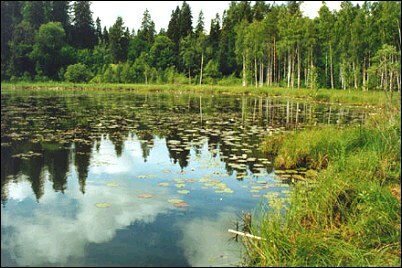 Lahemaa is one of the most important forest reservation areas in Europe. Altogether there are 7 nature trails: Majakivi Track (back-and-forth 3km); Nature and Culture Track of Muuksi (ca 5km); Oandu Forest Track (4.7km); Koprarada - Beaver Track - (1km); Nature and Culture Track of Altja (3km); Nature and Culture Track of Käsmu (3.5km); Võsu-Oandu Hiking Track (9.5km). 2. 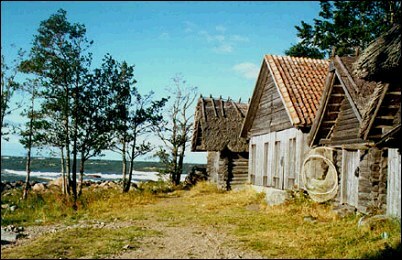 Käsmu Marine Museum – The Village of Käsmu was first mentioned in historical documents in 1453. According to a legend, the godfather of the village was a captain named Kasper, who, once having escaped a shipwreck built a chapel here. 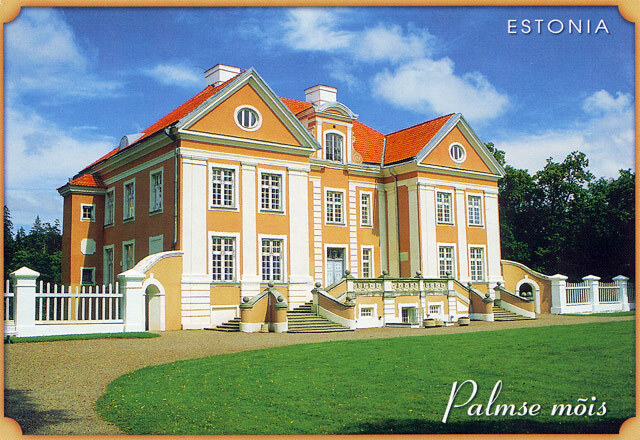 The Village of Käsmu was built just before the First World War, when wealth was being accumulated through sea trips. Käsmu became known as "the Village of Captains" all around Estonia. The Marine Museum is located in the building of cordon, built in the end of the XIX century. 3. 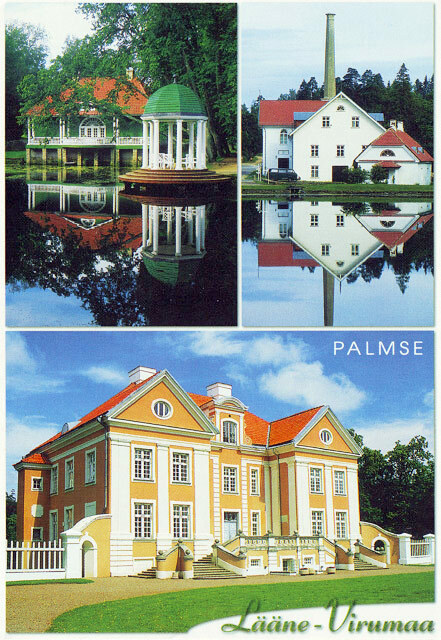 Palmse Manor, situated in the heart of the Lahemaa National Park, is one of the most unique restored manor ensembles in the Baltic States. The mighty manor building, dating from the 18th century, which belonged to the von Pahlens family, has been restored. The manor ensemble is surrounded by a park, where rare, old trees grow and swan lakes and park pavilions can be found. 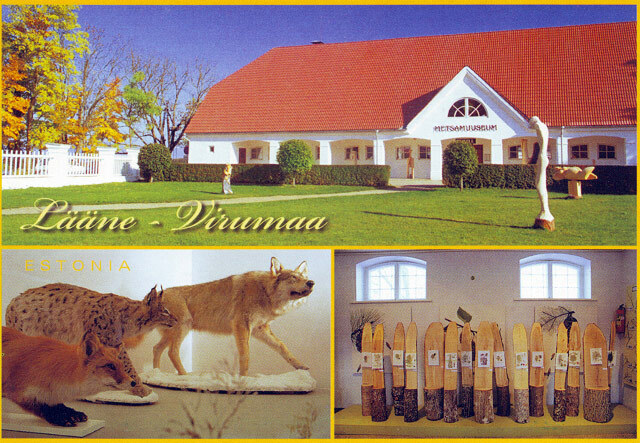 There is a museum in the manor building and the Visitor Center of the Lahemaa National Park in the stable. 4. 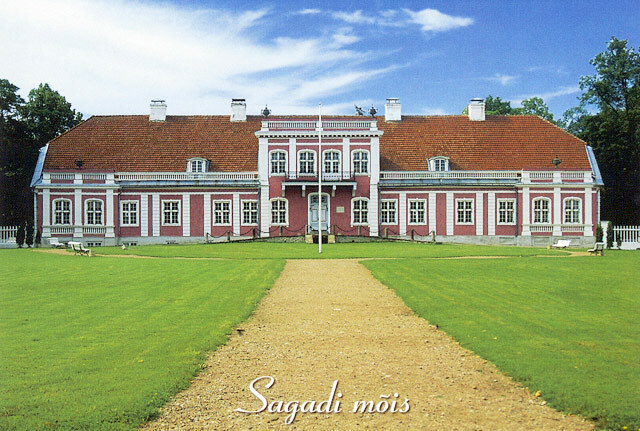 Sagadi Manor in the Lahemaa National Park is one of the most distinguished manor ensembles in Estonia. The earliest records of the Manor date from the middle of the 15th century. The Manor Ensemble of Sagadi has preserved its integrity and harmony until today, providing historical-architectural sightseeing. There are 18 renovated buildings in the complex. 5. Altja is an old fishing village, which is partly renovated, including Uustalu and Toomarahva with all outbuildings, village tavern, swing and net-sheds. You can get to know the surrounding area on the 3.5km long Altja Nature and Culture Trail. 6. The Tower Stronghold of Vao. 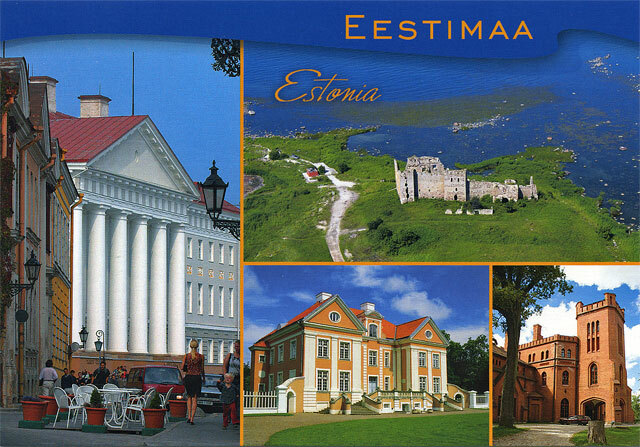 There were many tower-type strongholds in Estonia in the 14th century. They were built to protect land roads and waterways and also in places, where big strongholds with many people were not needed. The Tower Stronghold of Vao was probably built in the second half of 14th century. The stronghold in situated on the edge of the former Manor Park of Vao, on a edge of a high slope. The stronghold has four storeys altogether (including the cellar), of which the first two are vaulted. The Stronghold has been open for visitors since 1991. 7. 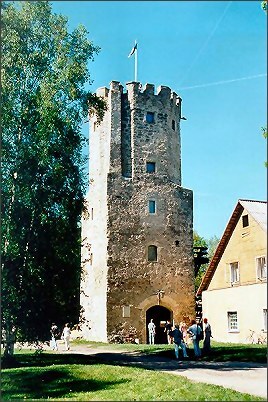 Porkuni Limestone Museum is located in the gate and watchtowers of the 15th century Castle (1479) in the center of the Porkuni Reservoir on the Küngassaare. 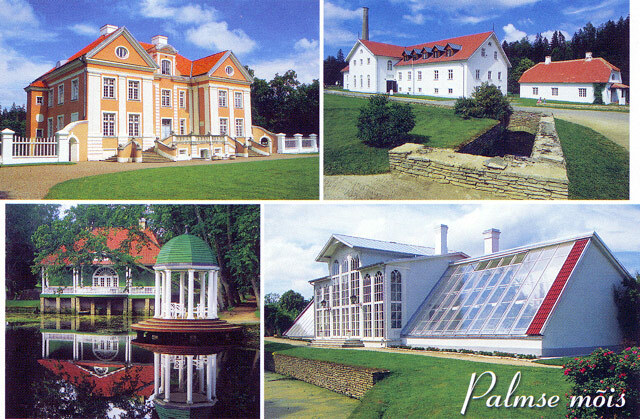 In the Museum you can get an overview of the history of the stronghold and Manor of Porkuni; a cross section of the layers of Estonian limestone, photos of the limestone buildings of Virumaa, Karst phenomena, plans and charts are on display. Here you can see also a photo exhibition of one of the most famous limestone photographers Tõnis Saadre. 8. Kiltsi Castle and the Room of the Admiral. 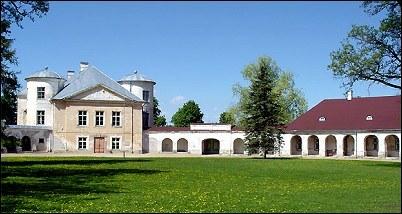 The Manor Ensemble of Kiltsi was built at the end of the 17th century. 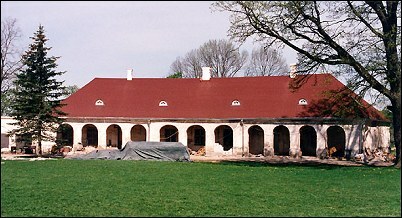 The Kiltsi Manor holds a special place in the historical and cultural past. In the 19th century the Castle belonged to the family of von Krusenstems. The first Russian trip around the world (1803-1806) was conducted under the supervision of Adam Johann von Krusenstem (1770-1846), on the basis of which he compiled the "Atlas of the South Sea". On 16 November 1995, 225 years since the birth of Adam Johann von Krusenstem , the Memorial Room dedicated to the Admiral and Scholar was opened in the Kiltsi Manor. 9. Ruins of the Toolse Stronghold. Toolse Stronghold was the last and also the closest to the sea of the strongholds built by the Livonian Order in Estonia. It was built during 1471-1473. The Stronghold was destroyed in the 18th century, during the days of the Northern War. 10. Neeruti Landscape Reserve is a 1272 ha region with beautiful scenery, where small oblong hills covered with forests - eskers - interchange with small lakes. The oses were formed some 10,000 years ago with the withdrawal of the Ice Age. The most famous investigator of the Ice Age in Estonia, the geologist Endel Rahni has named Neeruti the Museum of the Ice Age. With a track leader you can take part in trips on shorter and longer hiking tracks. 11. The Town of Rakvere can be found midway between Tallinn and the border at Narva. It was over 700 years ago, in the year 1302, that the city received Lubeck township rights. With a population of about 19,000, Rakvere offers a glimpse of the Estonian variety of a small, provincial town. 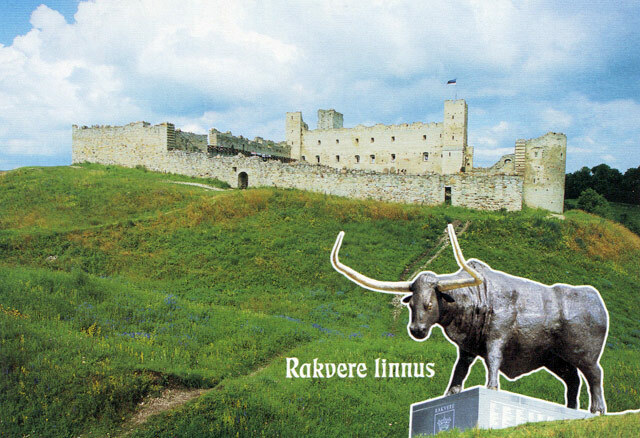 The most famous attraction is the ancient Tarvanpea Castle Ruins on Rakvere Vallimagi. This fenced fortification was first mentioned in Henric's Livonian Chronicle from the year 1226. The castle has had a variety of powerful owners including the Swedish, Polish and Danish Monarchies, the Livonian Order and the Russia Tsars. At the end of the 16th century and beginning of the 17th century the castle was damaged in a number of ruthless battles. Though it has lost some of its former glory to the ravages of war, Tarvanpea continues to amaze and inspire.